Join me in an awesome, informative and inspirational conversation with Stephanie Griffey, The Courtroom Cowgirl. Stephanie is an Idaho equine lawyer, horsewoman, wife and mom. Her journey as a lawyer started at a private firm where she spent too many hours in a desk chair and not enough time in the saddle with her family. Although her job was secure and safe, it was not conducive to her cowgirl lifestyle. Stephanie made the risky decision to stand up for herself and her dreams. She quit. Now, Stephanie runs her own law firm pursuing equine law – a necessary and emerging legal field given the profound presence of the horse industry. Not only does Stephanie find joy in her job, she works less, makes more and lives a life abundant in family, horses, barrel racing and team roping. 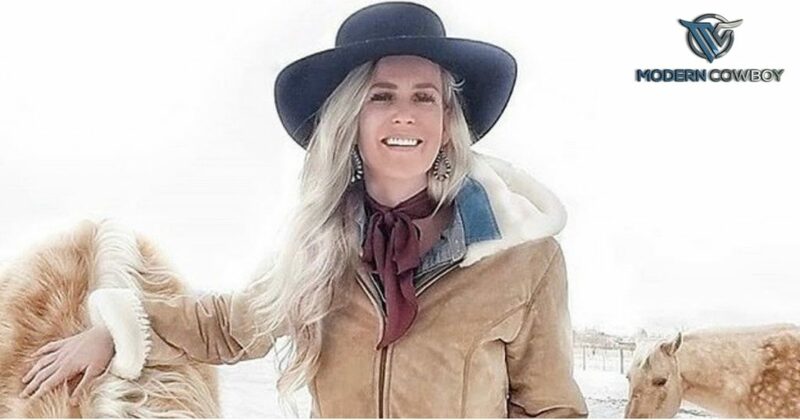 Stephanie shares her western lifestyle, inspiration and western inspired courtroom attire on Instagram. Dan Hillenbrand is the founder and host of the award winning Modern Cowboy Podcast... Cowboy, Entrepreneur, Chiropractor, Builder, Firearms Instructor & Hemochromatosis Survivor.